At the heart of all of us, is a lovable person who wants to be accepted for they truly are. This is especially important in times when we are challenged and caught in behaviours that are more 'reactions' than our usual everyday self. 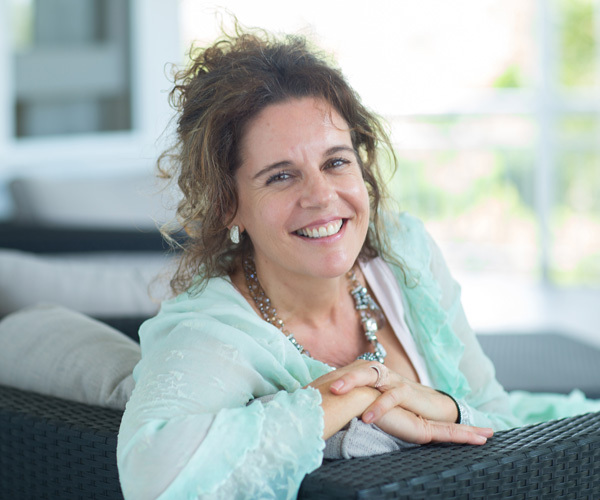 Belinda Jane with Universal Medicine Therapies brings an intriguing depth of clarity and understanding to the nature of men, women and children and the ways in which we can evolve together in our personal connections whether that be in the workplace, friendships, families or partnerships. Life’s situations and relationships offer reflections and therefore an opportunity to grow and learn about ourselves as well as another. Harmony is restored in all types of circumstances when you are supported to lovingly consider, with self-responsibility what is happening for you, especially around understanding and clearing hurts that may have been raised for healing.